This rating was published 06/01/2018 using data provided by the charity on a consolidated pro forma 990 which was verified against 990s received from the IRS. For more than 85 years, VisionCorps has been helping restore autonomy and independence to the lives of Pennsylvania residents who are blind or vision impaired. From education and prevention, to rehabilitation and employment, VisionCorps takes a comprehensive approach to services. VisionCorps currently has a presence in Lancaster, Lebanon, Berks, Chester, Somerset, Cumberland and Philadelphia counties. It is the Mission of VisionCorps to provide social, vocational, rehabilitative and education services for people who are blind or whose vision is impaired; to educate the community about blindness and its prevention; to advocate for the interests of people who are blind or whose vision is impaired; to advance our belief that people who are blind are entitled to and are capable of achieving full autonomy and independence, and; to do so through responsible stewardship of the human and financial resources available. All data for Financial Performance Metrics calculations was provided by VisionCorps on recent 990s filed with the IRS. 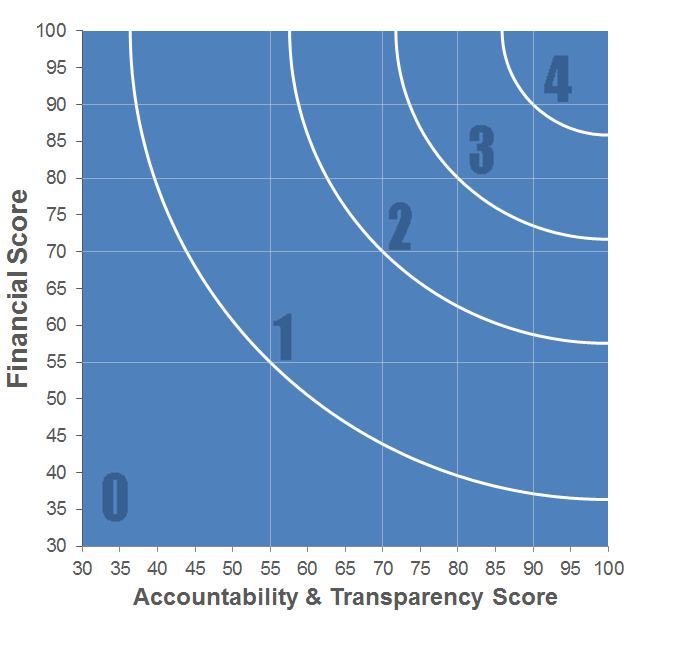 VisionCorps has received 2 consecutive 4-star ratings from Charity Navigator.